Big! Big! 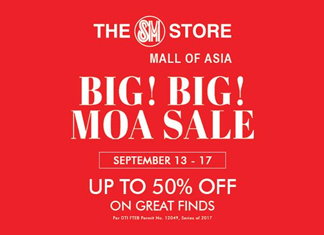 MOA Sale: Up to 50% Off! 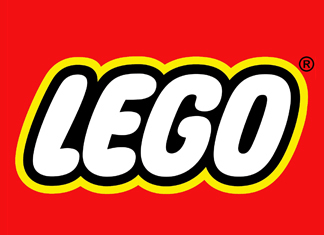 LEGO Warehouse Sale: Everything is awesome! Everything is cool when you're LEGO is cheapy cheapy! 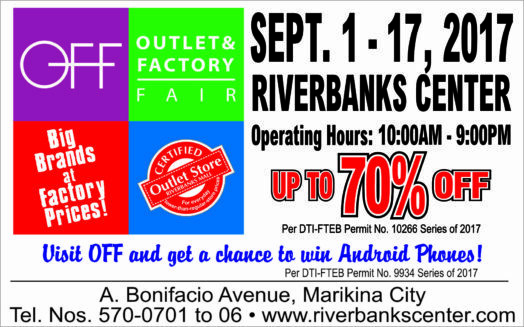 Riverbanks Outlet and Factory Fair: Up to 70% Off!!! Nike Accessories, Birkenstock, Holster, Bizarre, Iguanas and more! 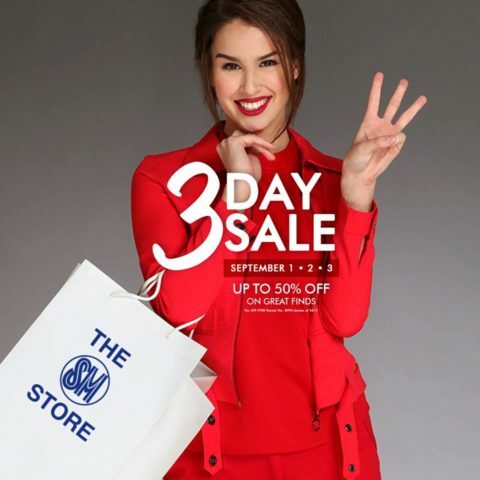 The SM Stores 3 Day Sale: Up tp 50% Off!!! 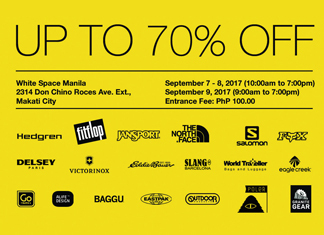 Last Day Today: Buy 1 Take Nike Factory Store Subic!!! 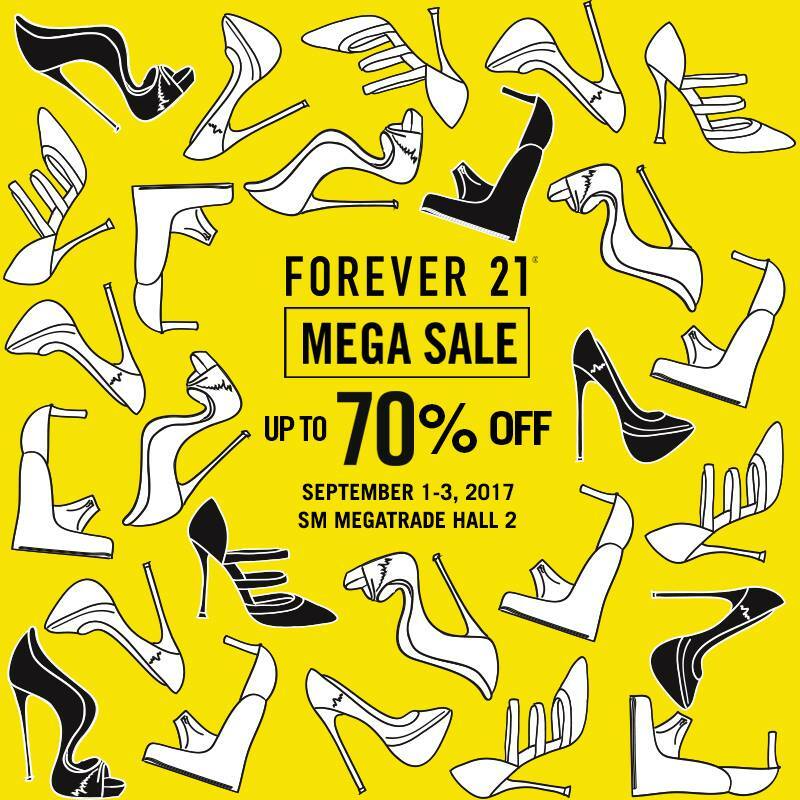 Forever 21 Mega Sale: Tops as low as Php199! OMFG!!!! 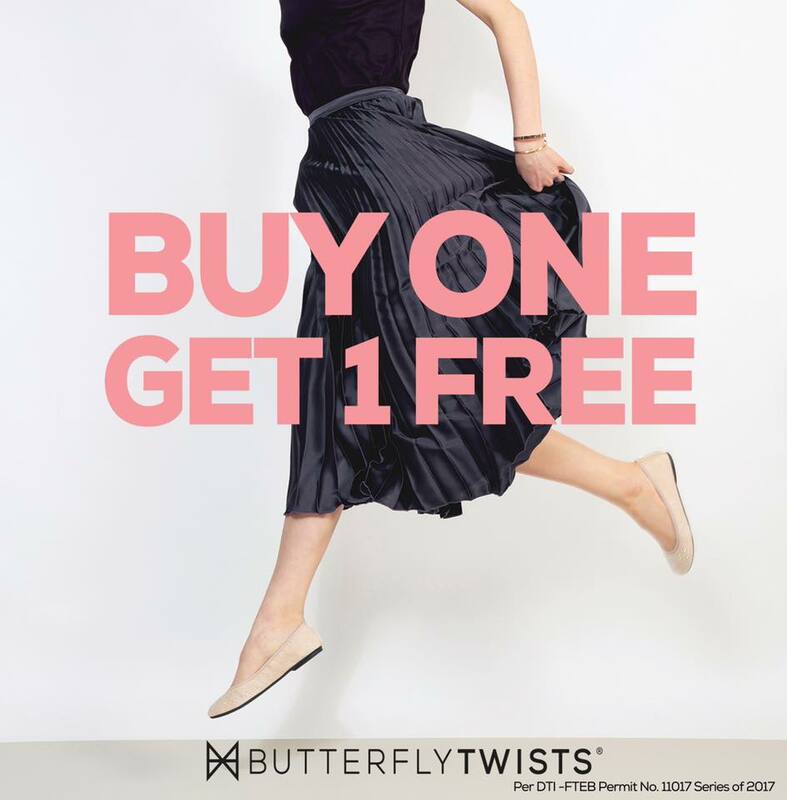 Butterfly Twists Buy 1 Take 1!!! Get 2 classic pairs for the price of 1!!! 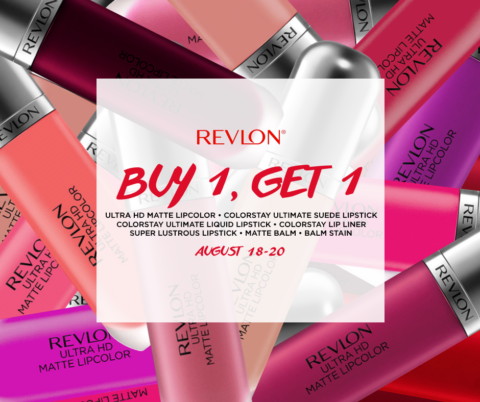 This Weekend Only: Revlon Lipstick Buy 1 Take 1!!! 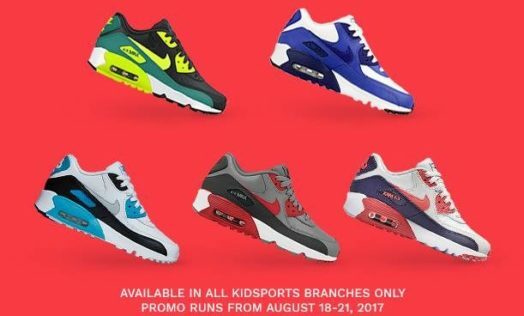 Buy 1 Take 1 on Nike Airmax!!! !